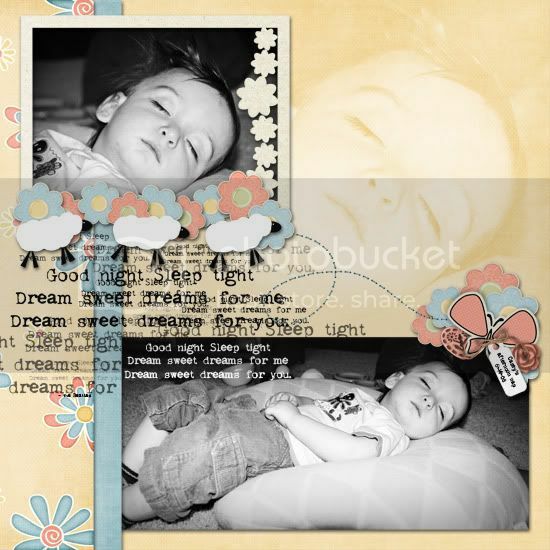 I made Layout Of The Day at Enchanted Studio Scraps! and a freebie for you! I am on the Creative Team for Christie Lemmon Designs and now, since they merged their CTs, Steel City Scraps. Rachel of Steel City Scraps has a new collaboration with Yvonne of Monkey See Monkey Do at their new store, Enchanted Studio Scraps. 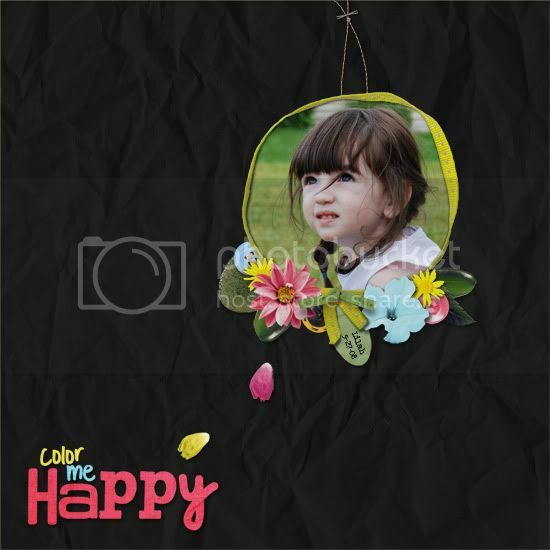 I created two layouts with their kit and this one was selected Layout of the Day at ESS! Click HERE for credits, and to leave me some love! Head over to ESS and check it out, they have great challenges and wonderful designers! 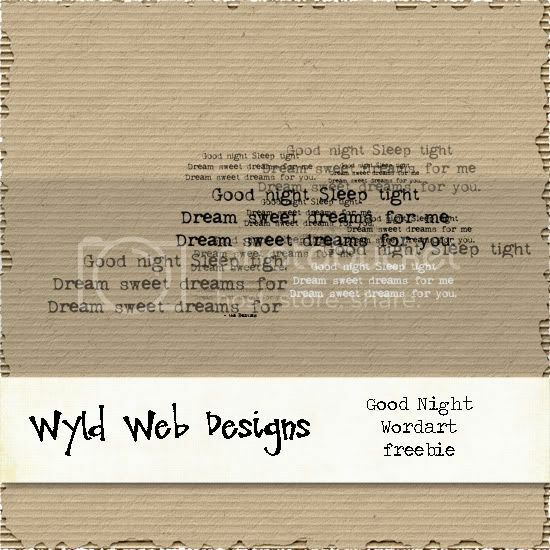 You can download your wordart HERE. Please leave me some love and I’ve to see how you use it!